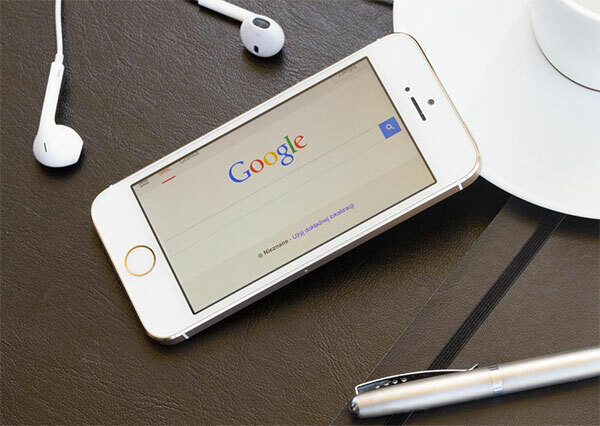 Google has announced two significant alterations in its Google search results ranking system list, targeting users accessing Google search on mobile devices. With these changes, search will now take into account each site’s mobile-friendliness as a ranking signal, showing compliant websites higher up on the list of results. The move has long been anticipated, considering Google search is default for all the 1 Billion+ Android phones out there. In addition, information from some supported mobile applications will also now play a part in ranking search results for signed-in users who have the search app on their smartphone. Both these moves, according to Google, have been put into effect to cater to the growing number of people who in present day use their smartphone on-the-go for most of their browsing needs. The mobile-friendliness ranking signal will take effect starting April 21st, which leaves you with very less wiggle room if you want to ensure your website meets the mobile-friendliness criteria set by Google. With the evolution in the usage of modern devices, Google has done well to adopt. Back in 2013, it first introduced changes to its ranking signals to affect sites that weren’t properly configured for smartphone users. Last summer, Google started flagging sites inappropriate for viewing on mobile devices – like those relying heavily on Adobe Flash (which is no longer supported by iOS and Android 4.1 or higher). The mobile-friendliness ranking signal was expected as soon as Google began labeling some websites “mobile-friendly” on its search results, indicating they would be displayed correctly on smartphone screens, but is only now making its way into the giant’s list of complex search algorithms.